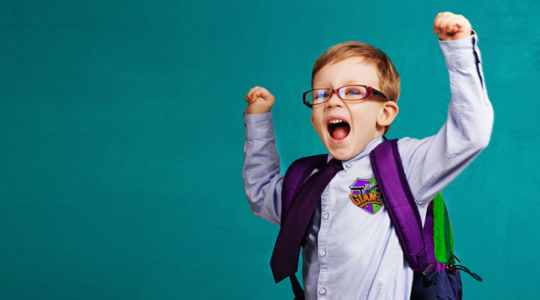 Jump Giants isn’t just for big kids! 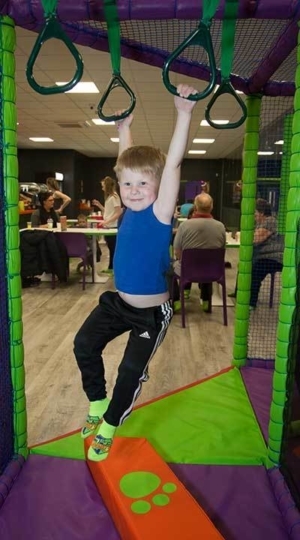 Bring your Little Leaguers to our Soft Play area. Under 5’s can slide, climb, crawl and jump around the Soft Play are while Mum and Dad relax courtside. The maximum Soft Play age is five years old. Balls or other objects must not be thrown at each other. 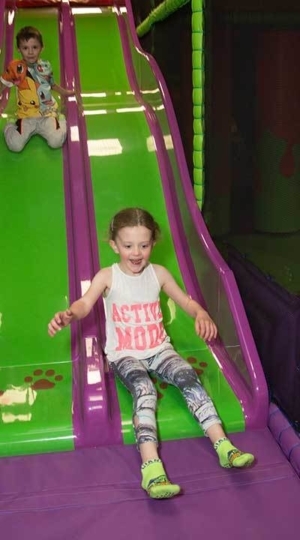 Soft Play is currently only available at Jump Giants Newcastle. Admission is just £3.50 per child on Monday - Friday and £5 per child on Saturday - Sunday. Fill out your waiver before your jump session. 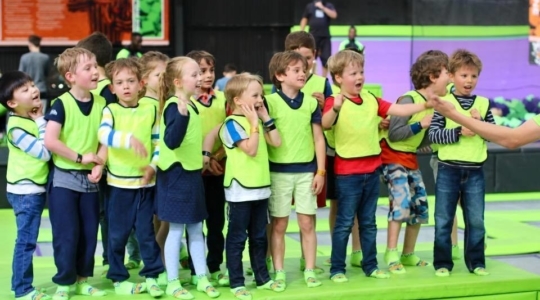 You will only be able to participate at Jump Giants if you have completed our waiver. If you are under the age of 16 the waiver must be completed by a parent or legal guardian. Not jumping? Just a fan?! All spectators/non jumpers will be required to pay a £3 entry fee, which is redeemable in our court side café. Book online to avoid any disappointment of sold out sessions. Always arrive at least 30 minutes before your jump session. If you experience any issues whilst booking please call us on 08444 141 141.